I hope you are enjoying your Thursday. Here’s this week’s episode of our easy How-To hairstyle series; HAIR SUNDAY BEST. 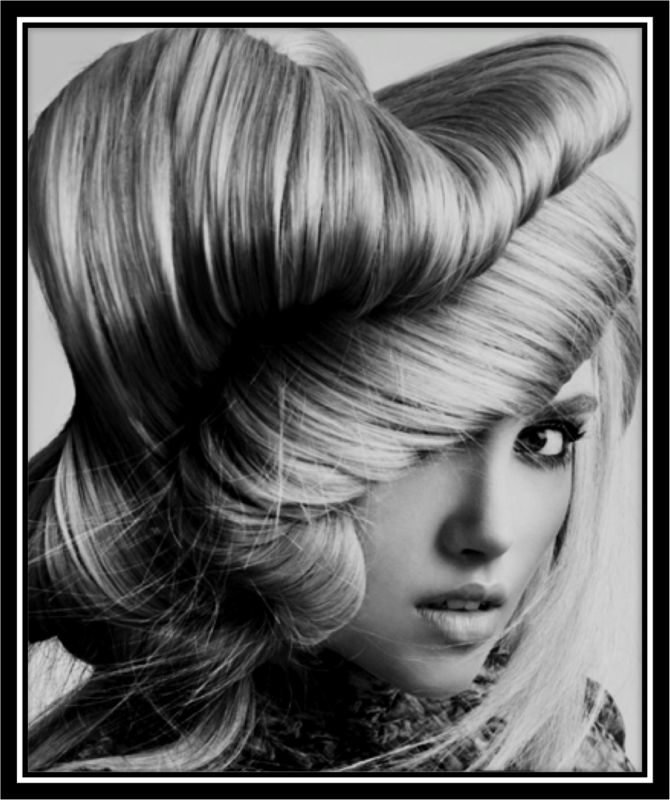 Click on the vid below for a step by step visual of the art of hair styling. i.e Our 9th episode of Hair Sunday Best! Enjoy!